Congregation Ahavas Israel welcomes all persons who wish to explore a spiritual path using Traditional Jewish practice in an egalitarian Jewish setting. We welcome interfaith families. We are LGBT-friendly. Come visit us! We create a welcoming, inclusive, and engaging sacred community, helping individuals follow their spiritual paths using traditional Jewish practices. To create connections between individuals in our Jewish community through religious, educational, and social programs that attract participation of all our members. 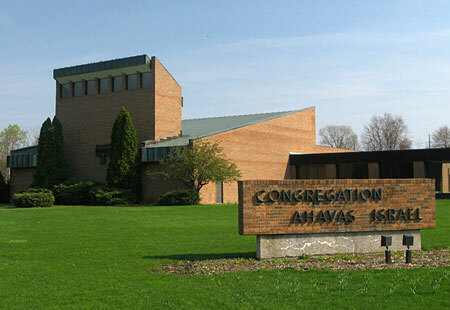 Ahavas Israel is an Energy Star certified building, one of only 100 religious institutions in the country to have been so rated.